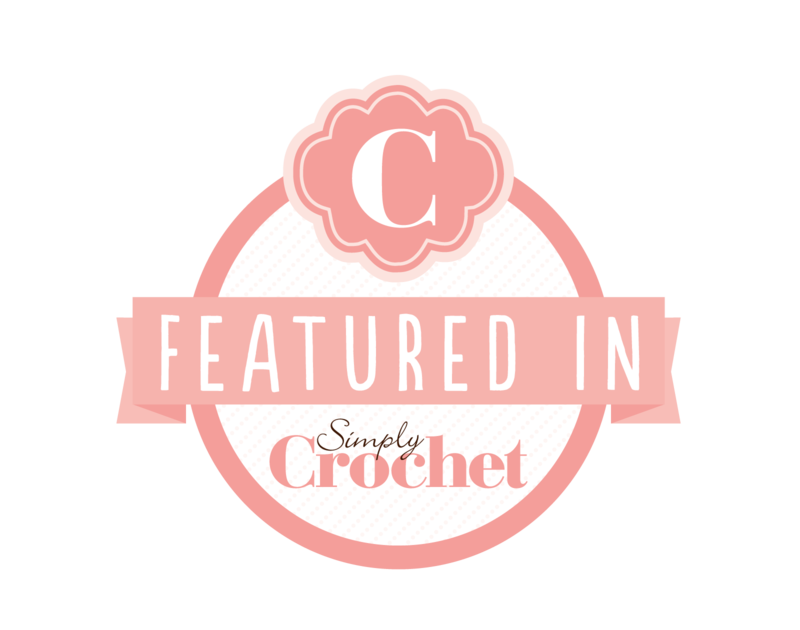 Want to learn something new with crochet? 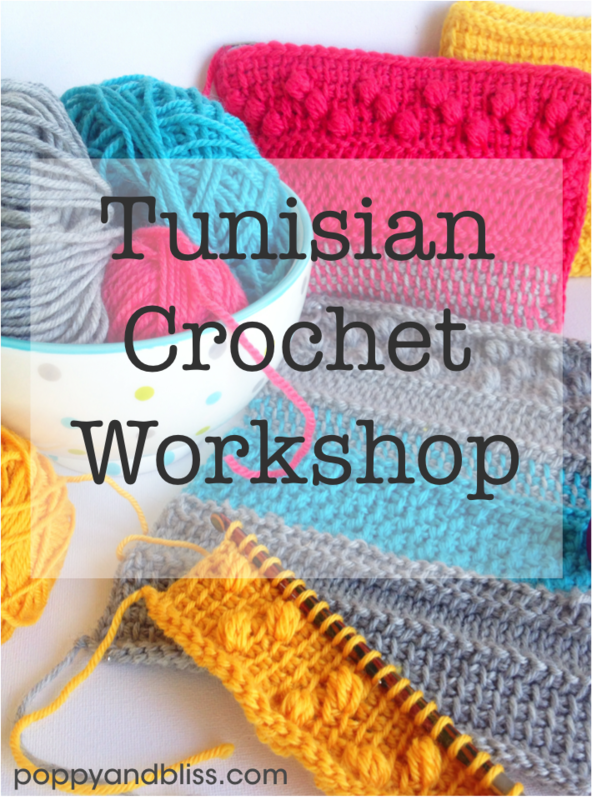 Join me and learn Tunisian Crochet. This super easy and quick technique allows you to make wonderful textured fabric and easily create graphic patterns in your work. 10/02/18 – update: I’m currently in the process of relocating and building a new home in Eden, NSW. Workshops will recommence in my new home hopefully around September 2018. 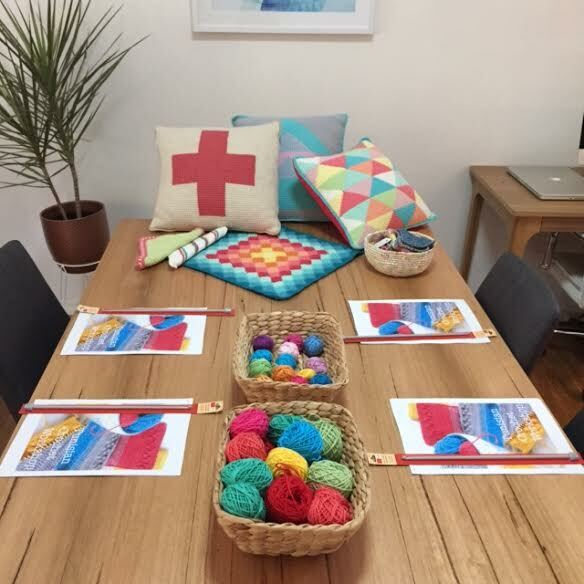 $60.00 – includes starter kit, workshop booklet with photo tutorials for all techniques covered in workshop and morning tea. Class sizes are limited to 5 participants to ensure a quality learning experience. 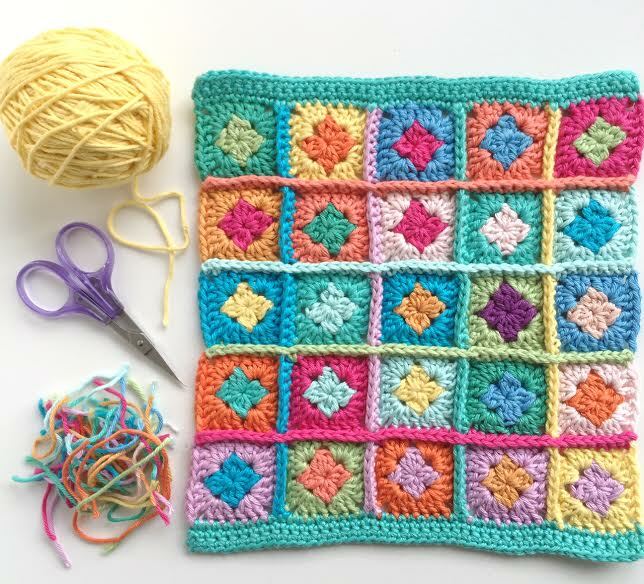 You’ve mastered the Granny Square – now what to do with that stack of squares sitting in your UFO pile? In this class we will learn all of the different joining methods and which is the best choice for your project. 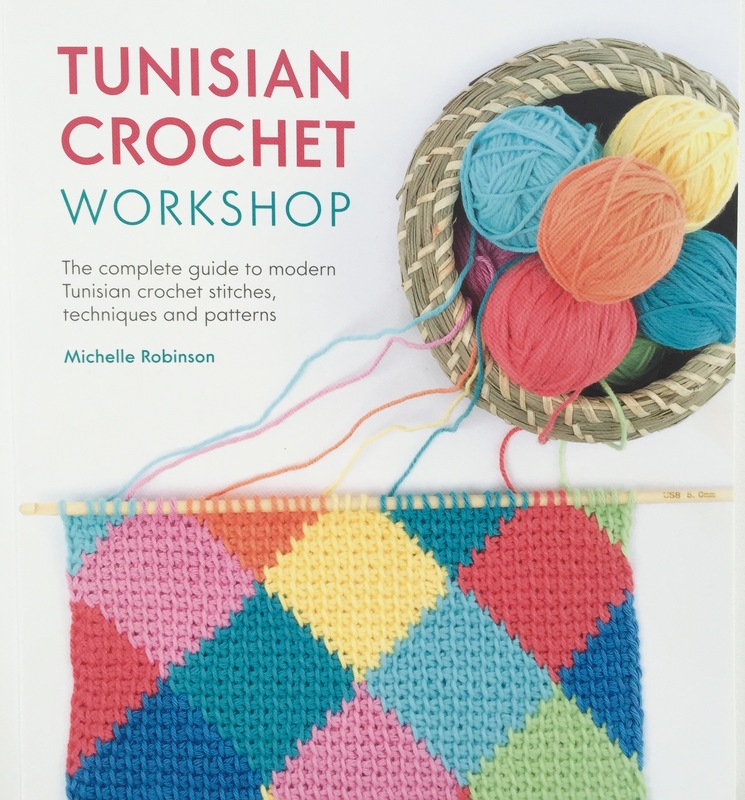 You will go home with a handy reference booklet and the confidence to go forth and join those squares into blankets, cushions, lampshades or whatever you fancy. Email me at poppyandbliss@gmail.com or call 0n 0402 832 738 to make a booking. $50.00 – includes practice squares, workshop booklet with photo tutorials for all techniques covered in workshop and morning tea. Wow i missed your answer! If you wish to travel to Canada, i’d be very glad to welcome you home 🙂 I live in Quebec (Montreal), a french speaking province of Canada! I would love to go back to India K. I was there 5 years ago and loved it!